Home Cryptocurrency News Altcoin News: Litecoin, Monero, Ripple News How can XRP grow by 2000% in 2019? In 2018, the “bears” pretty much crushed all cryptocurrencies, but could not undermine faith in them. In addition to Bitcoin, XRP has now become one of the coins most talked about, and today it is becoming increasingly common to hear predictions about its future price. Among the assumptions some are completely insane. One interesting theory was published on The Independent Republic website. 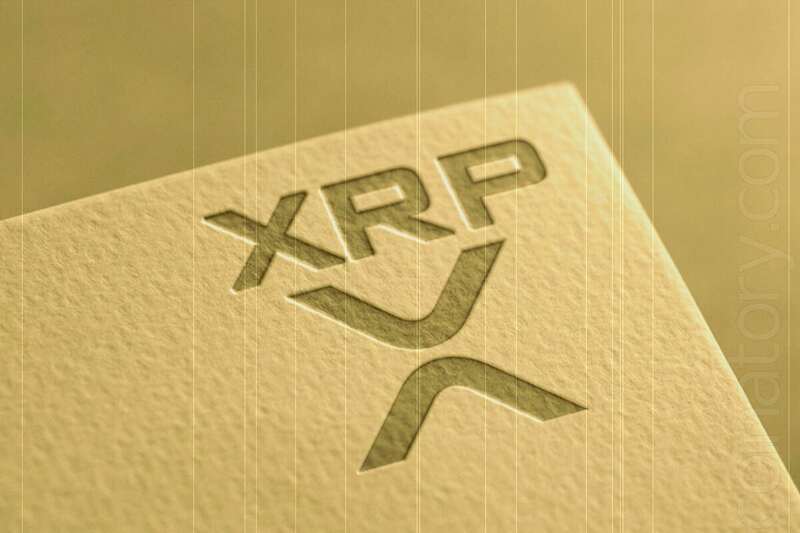 It is based on the assumption that in 2019 XRP could grow by 2,000%, reaching $692.3 per coin, and that would mean a market capitalization of $27 trillion. Wow! This is despite the fact that the capitalization of all mined gold amounts to only $7.8 trillion? Yes, a theory is too good to be true. However, there are other, more realistic forecasts. For example, Investinghaven.com suggests that by the end of 2019, XRP could reach $20 – just because the coin is used in international payments. However, given that there are 41 billion XRP in circulation, this would mean a market capitalization of only this one coin of $820 billion, and such a theory is hardly feasible. But who knows what events can occur in this market in 2019. We’ll wait – we’ll find out. Recently, Ripple unlocked a huge amount of XRP from one of its wallets and sent them to an unknown wallet. This is about $ 302 million with a transactional commission of 0.000012 XRP, and it took only a few seconds to complete the transaction. On the other hand, don’t forget that Ripple infrastructure is normally used by banks without the coin usage, so, no matter how many banks will use the network, it is not related to the coin itself. The growing popularity does.